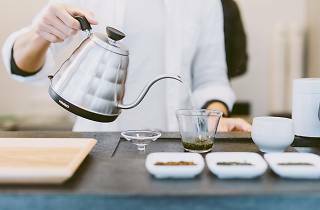 Channelling chic, Japanese-Nordic vibes, Green Gingko Tea specialises in premium teas from the prefectures of Kyoto and Shizuoka. 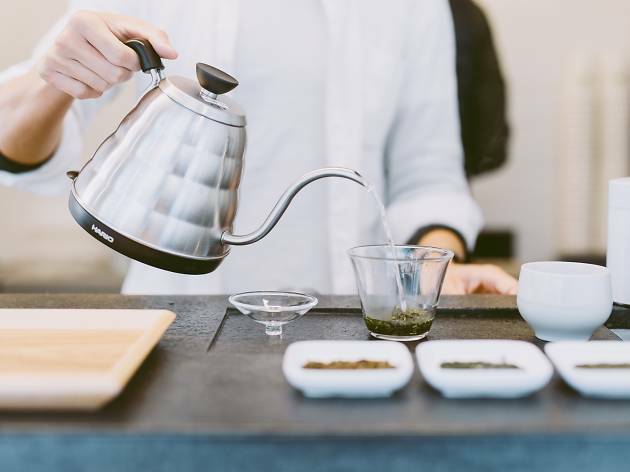 Careful attention is paid to everything from the leaves and teaware to the water quality and temperature to ensure that the final brew is of the utmost quality. Try one of the sencha green teas, or go for the kukicha blend made from twigs and stems from the tea plant.